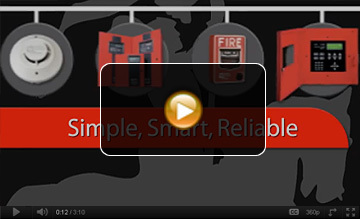 Fire Systems: including integration and networking, to OEMs and distribution in commercial, industrial, education, retail, lodging, government, and health care. Sensors and Devices: providing world-class gas, fire, and smoke detection to OEMs worldwide. Home Medical Care: producing remote patient monitoring products that serve clinical partners, end users, and hospitals.